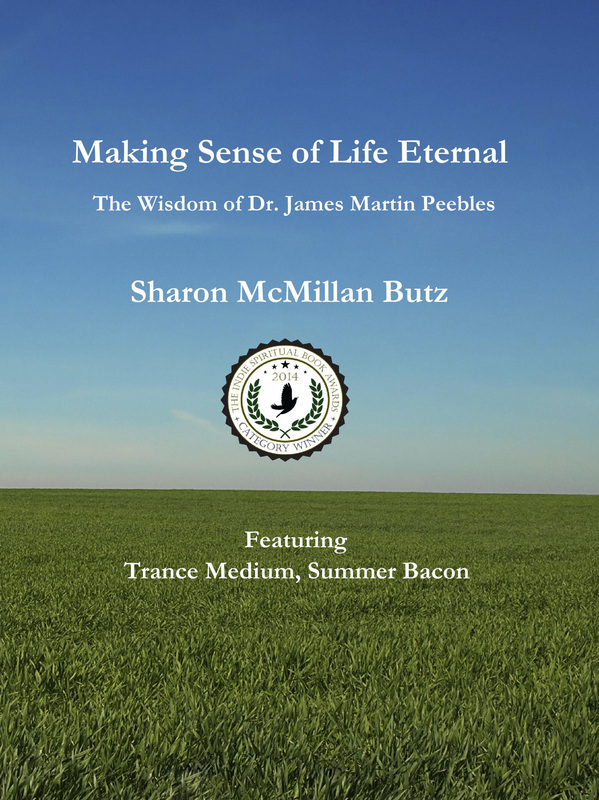 In 2004, I attended an open session here in Sedona, Arizona featuring trance medium, Summer Bacon channeling Dr. James Martin Peebles. Dr. James Martin Peebles died in 1922 at the age of 99.9 years old. He was a writer, a naturopath, a medical doctor, a minister, and a mystic. He traveled the world five times and spent his life healing, counseling, and tending to the masses. I continued to follow Dr. Peebles throughout the years, and had several private sessions with him. In 2012, I approached Summer with the idea of scheduling sessions so that I could ask him questions to include in a book. 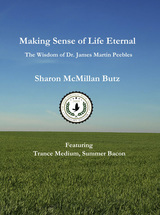 This book represents my journey talking to Heaven and Dr. Peebles answers from the spiritual point of view. NOTE FROM SUMMER: As far as I'm concerned, this book is a masterpiece. Sharon asked Dr. Peebles questions on such a wide variety of topics, it's mind-boggling. Then she tops it off by boldly sharing her own personal story in vulnerable detail. To me this is the greatest demonstration of the wisdom of Dr. Peebles put into action.